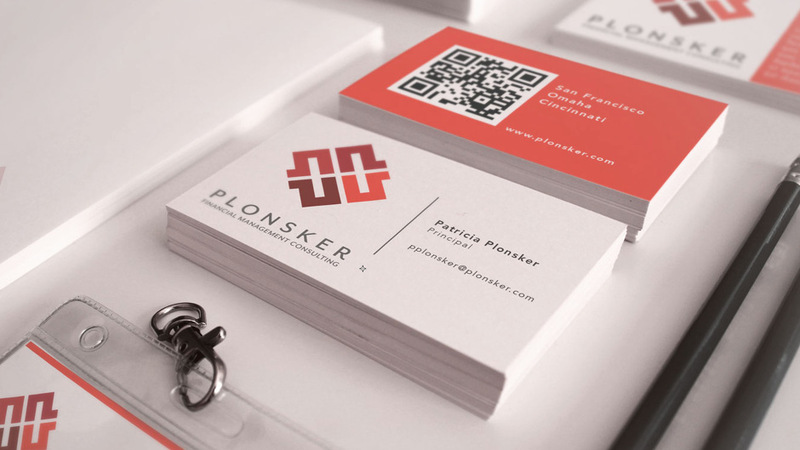 We created a new brand identity for Plonsker Financial Management Consulting, Inc. 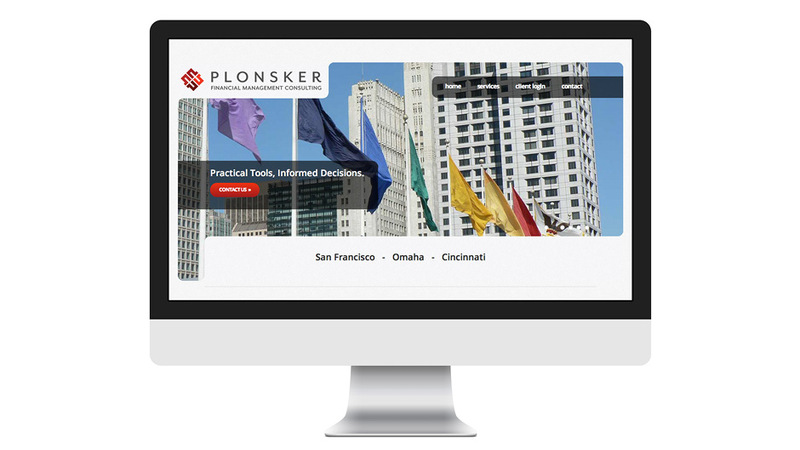 This well-established company has many years of experience working with top financial institutions, focusing on strategy, technology and risk, but their branding didn't reflect that. We designed a new identity, collateral materials and website, that speaks to PFMC's clients, showing that they are a professional, sharp, & tech savvy financial practice that uses "up to the moment" methods, mathematics and models.